The way in which people consume TV is ever changing, here at TPM Media, we keep up to date with all the latest ways to plan and buy a TV airtime advertising campaign including traditional spot buy and video on demand. TV advertising stills remains strong when building brand awareness and reputation in a short amount of time. If it’s a national campaign, regional or local, it is an effective way to reach a mass audience. In contrast with video on demand platforms, such as Sky Adsmart you can reach a highly targeted audience. They access their demographic, lifestyle and geographical data making it almost possible to target individual homes. This ensures your campaign will have minimal wastage. 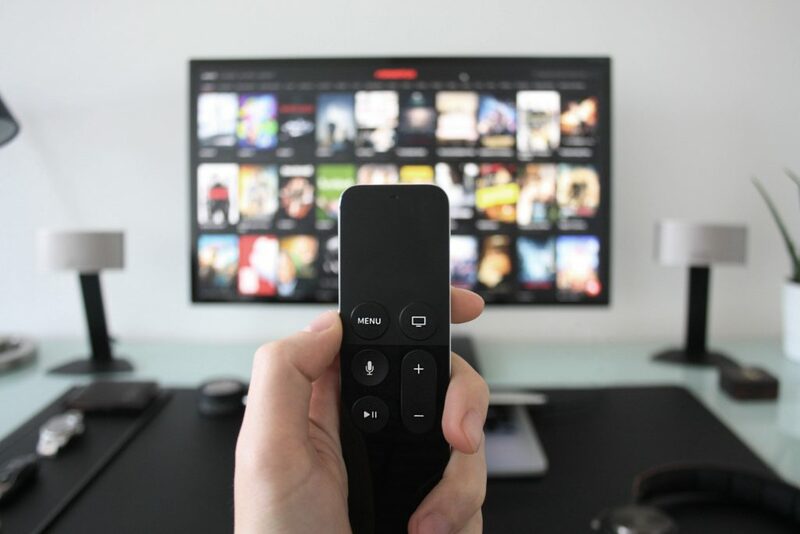 Video on Demand advertising can be quite a cost effective way to buy broadcast media, being bought on a cost per 000 basis, also with the rise in digital TVs and how TV is consumed you will be portrayed to the viewer as a national brand. Cinema advertising is a great way to talk to a captive audience. You can utilise cinema to advertise locally and nationally, follow a film or define a target audience. 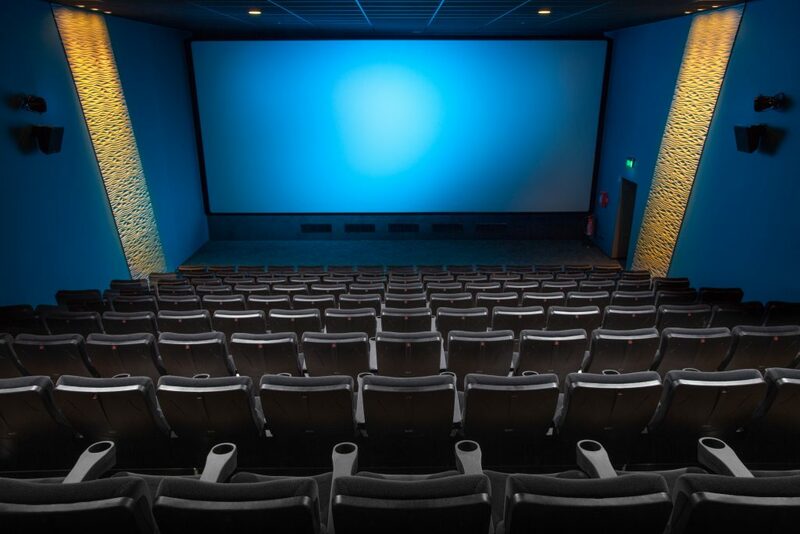 As well as on screen advertising there are also other advertising opportunities within the cinemas, including digital screen advertising within the foyers. I cannot fault anything about my on-going engagement and support received from TPM Media. They are always super quick and concise in their communication, their copy is accurate to our brand and marketing needs and the turnaround time sees that our postings are out in great time. I find their service reliable and quotes transparent, and would recommend their support. Always super friendly and happy to help! TPM Media are a fantastic company when it comes to managing the placements of your advertising. Joan and her team are friendly to work with and are always very accommodating. Having worked with them for over 10 years, they have never once let us down. TPM Media make everything easy and provide a one stop solution. We would 100% recommend TPM Media. The team were thoroughly professional and dedicated, possessing valuable insight in market knowledge. Collectively working together to highlight the correct audience and demographic profile before pairing these with the appropriate media placements, with market analysis and key campaign statistics available throughout this resulted in an over achievement in our campaign KPI’s. Working with TPM was the perfect solution to our media buying needs. It’s always a pleasure to work with TPM media. No matter how small or large the advertising budget they proactively listen to the brief and find effective solutions spanning a wide mix of print and digital platforms. Quick to respond and a seamless service. Stridez is a medical product development company. As a start-up we needed a company that both understood the challenges of developing a new business as well as being able to provide insight into our proposed market. TPM had provided the expertise and support needed in a competitive market. Their support had been a key part of our success.